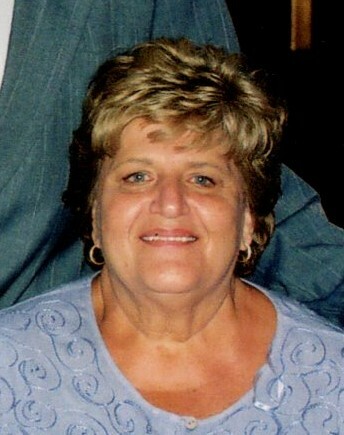 Iafrate, Alice age 81 of Livonia. Cherished wife of the late Albert. Loving mother of Susin (Rick) Speer and Albert (Patty). Proud grandma of Victoria (Tim), Meg, Austin, Alison and Max. 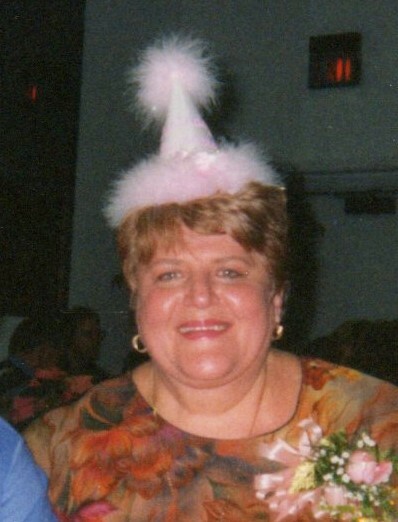 Dearest sister of Dominic (the late Sheila) Marsiglio. Alice was lovingly cared for by Carolyn, Jen, Angie, Debi, Ashleigh, Cindy and hospice nurse Cheryl. Also survived by her partner in various levels of shenanigans Joan Baker and many other loving family and friends.